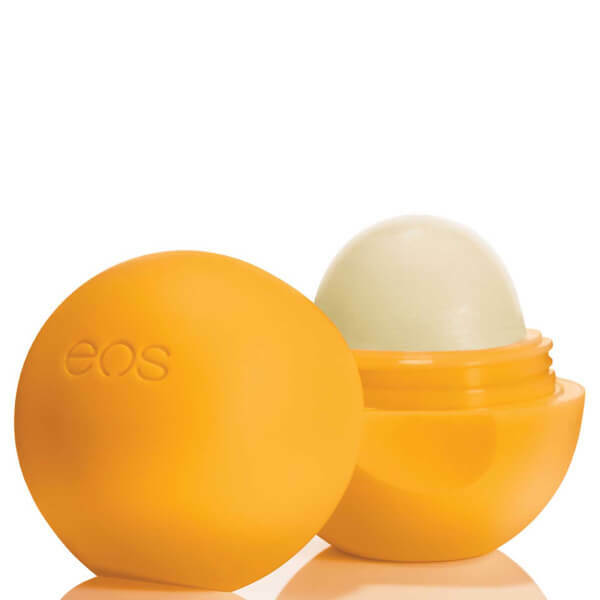 Treat your lips to the delectable and hydrating properties of EOS Organic Orange Zest Smooth Sphere Lip Balm, a certified organic lip balm enriched with a citrusy scent. Chock full of nourishing, soothing ingredients, including Shea Butter and Jojoba Oil, the refreshing, natural lip balm glides effortlessly over lips, deeply hydrating and conditioning to leave your pout looking enhanced and replenished. Also contains antioxidant-rich Vitamin E to protect and nourish. 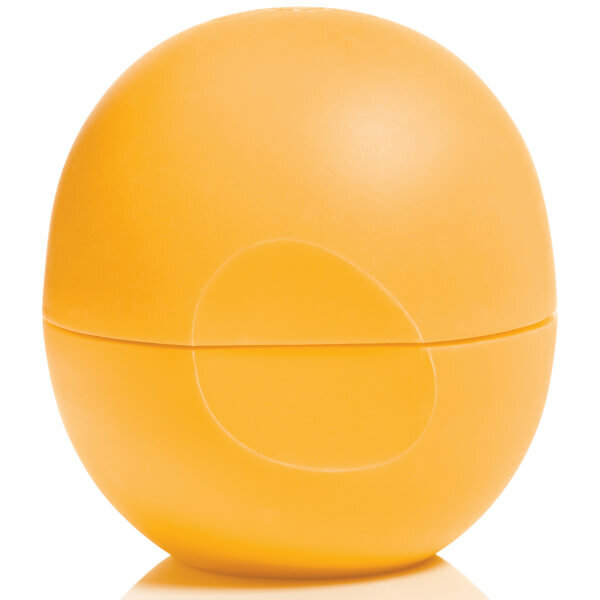 Lips feel soft, smooth and supple. 100% natural. USDA certified organic. Dermatologist tested. Hypoallergenic. Not tested on animals. Apply directly to lips as and when required. Helianthus Annuus (Sunflower) Seed Oil*, Beeswax/Cera Alba (Cire d’abeille)*, Cocos Nucifera (Coconut) Oil*, Copernicia Cerifera (Carnauba) Wax/Cire de carnauba*, Simmondsia Chinensis (Jojoba) Seed Oil*, Flavor (Aroma), Butyrospermum Parkii (Shea) Butter*, Olea Europaea (Olive) Fruit Oil*, Passiflora Incarnata Flower*, Tocopherol, Stevia Rebaudiana Leaf/Stem Extract*, Beta-Sitosterol, Squalene, Citral1, Limonene1, Linalool1. *Organic 1 Component of Natural Flavour.